Discovering a terrorist plot and risking your life to stop it before three U.S. cities are destroyed, receiving a visitation from an angel with important information from the Lord, falling in love with someone halfway around the world — through the help of a rusty old computer — and learning that it’s never too late to give your life to Jesus Christ. What more could any reader want from one book? 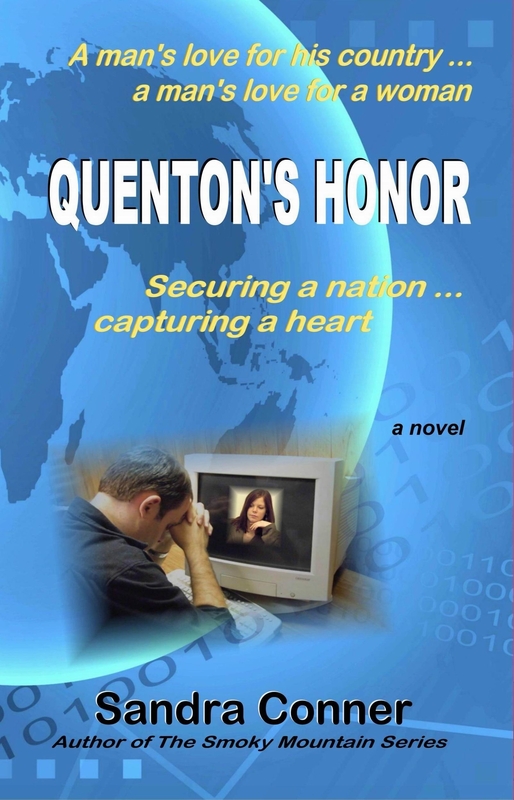 QUENTON’S HONOR (by me) has it all, and it’s just waiting at the Amazon Kindle Store to be snatched up by readers for their Kindles, Nooks, iPads, tablets, iPhones, and Androids. The novel has been out in paperback edition for several years, but this month saw its debut in digital format, and it’s available only on Amazon. 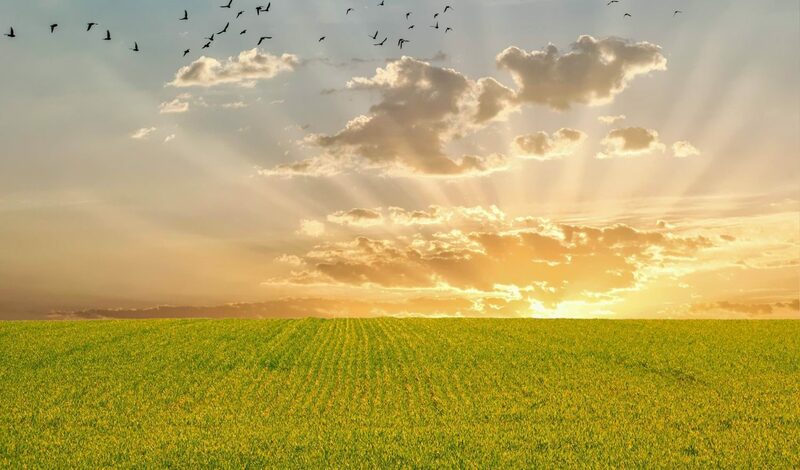 If you’re looking for a fresh, inspiring reading experience, check it out. It’s worth $3.99 — even if I do say so myself. You can also visit the “Quenton’s Honor” Facebook page to meet the characters and learn more about the book.